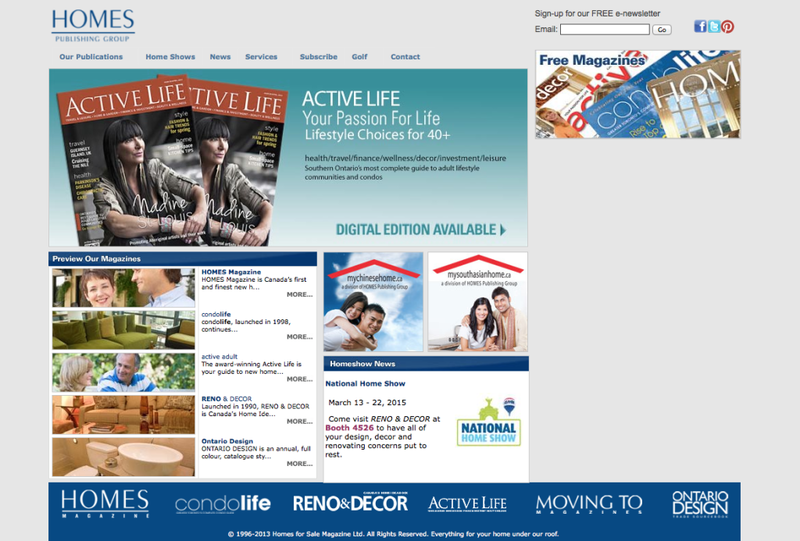 HOMES Publishing Group is canada’s leading publisher for the home market, with eighteen titles. 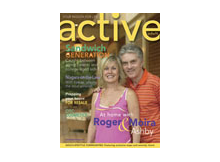 Launched in 1996, includes comprehensive maps and amenity charts for Adult Lifestyle and Retirement Communities throughout Ontario. HOMES Publishing Group is the only Canadian member of Housing Guides of America (HGA), which operates a North American Relocation network, and maintains its own website.